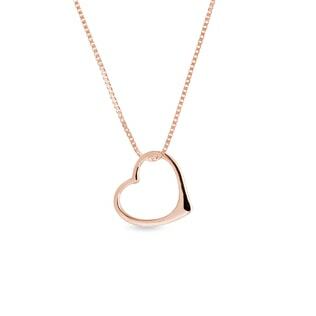 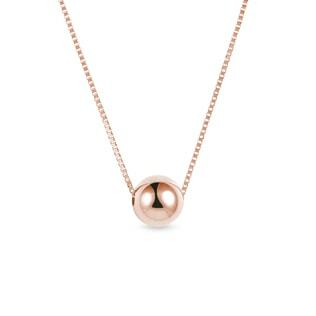 A necklace or pendant in romantic rose gold will flatter all tones and ages of skin. Its rosy hues are on-trend for fashion-forward minimalist styles, but it’s also a great choice for those who like to experiment with color. 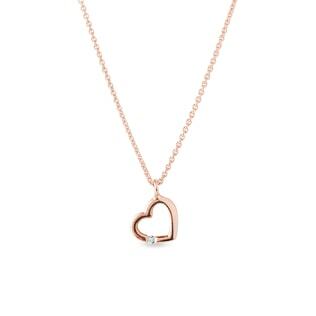 Check out our collection of rose gold pendants in the shape of hearts, crosses, stars, and flowers to add the perfect finishing touch to that special outfit. Or amp up the luxury for a jaw-dropping, night-out statement piece with sparkling diamonds and stunning gemstones.